John Ngai from the UC Berkeley department of molecular and cell biology, explained that: “Our task is to identify, classify and characterize all the cell types in the mouse brain and understand how they wire up, to serve as a basis for understanding how the human brain functions in health and disease." To gain a better understanding of the cells in mice brains, the UC Berkeley team will study the mRNA in different genes. Using the technique of single-cell transcriptomics to identify all the mRNA that a single cell transcribes, the Berkeley researchers can find group cells together based on their mRNA. Considering that there are more than 80 billion nerve cells (neurons) in the human brain, identifying and grouping all these cells together is a large task. 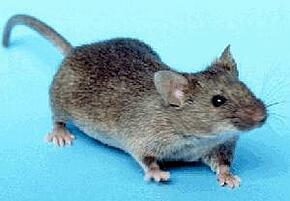 Once the cells from the entire mouse brain are mapped, researchers can use this as reference for the human brain. According to Dr. Ngai: “We’ve known about the existence of neurons for over a hundred years, but we don’t have a good handle on how many there are and what sets them apart from each other — there could be hundreds of types, there could be thousands. We now have the tools to find out." UC Berkeley joins other research institutions around the country, including the University of Southern California, as a recipient of this BRAIN Initiative grant. 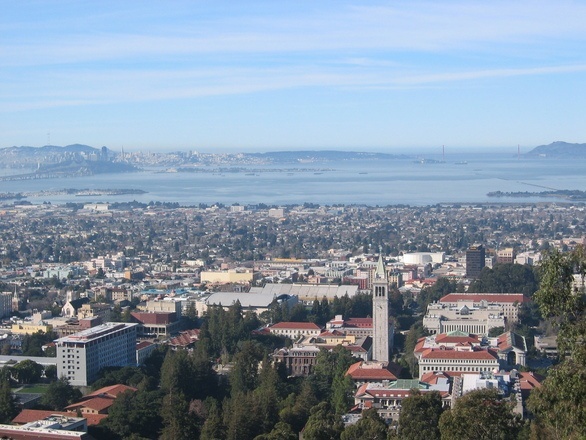 The University of California, Berkeley is a leader in life science research. Hundreds of life science researchers who work throughout the dozens of different disciplines and centers on campus solve leading scientific questions and receive millions of dollars in funding each year to support this ongoing research. This funding comes from both private and public donations and grants, providing millions of dollars to support laboratories. The university currently has more than $177.5 million in active funding from the National Institutes of Health. If so, exhibit in the upcoming 21st Annual BioResearch Product FaireTM Event in Berkeley on June 6, 2018. 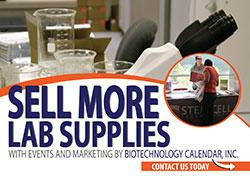 This event brings laboratory supply specialists together with hundreds of UC Berkeley researchers, PI's, grad students, lab managers, professors, purchasing agents and end users interested in finding the best and newest equipment and technologies to use in their labs.